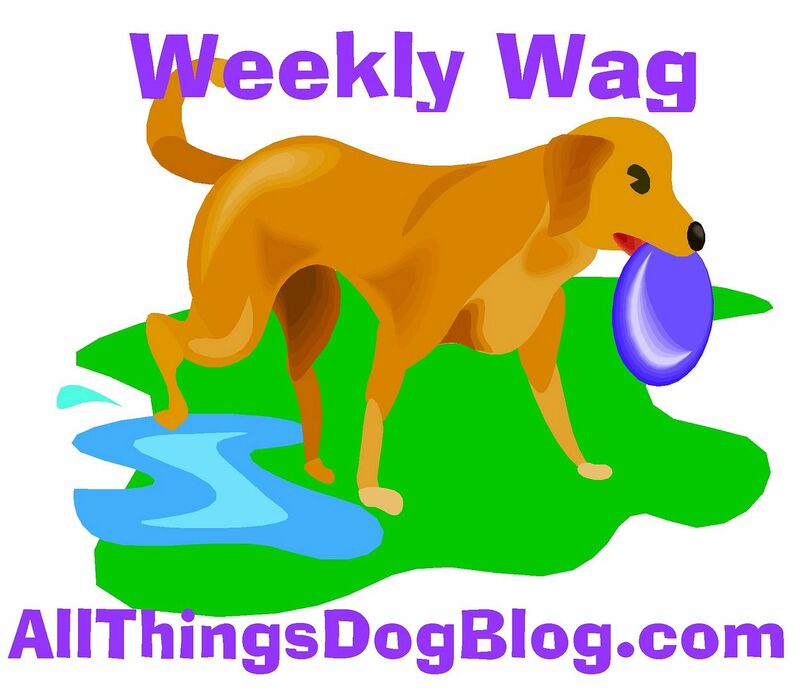 Earth Day is kinda special to us pups at All Things Dog Blog. 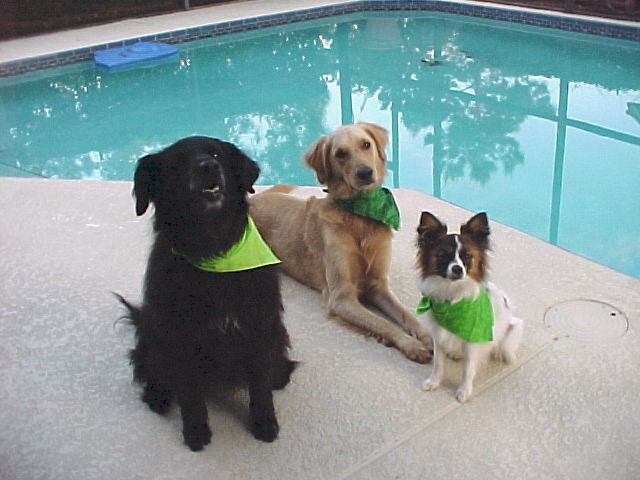 We went green for Xena, when we learned she had cancer in 2007. The doctors told mom that we needed to keep all stresses off of her liver, so removing chemicals was part of her treatment. She lived nearly 3 years longer, completely pain-free. That's why I'm sharing our Earth Day photo. I thought you guys would enjoy the memory too.